Morne Morkel chats to Shaun Pollock and Pommie Mbangwa at Newlands. Morne Morkel took six wickets in a thrilling win for Surrey over Lancashire and enhanced his status as a cutting-edge leader. 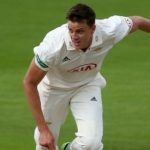 Morne Morkel blasted through the Yorkshire line-up to set a winning position for Surrey on day three of their County Championship at Scarborough. 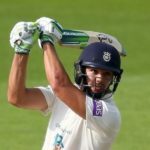 Rilee Rossouw scored a belligerent, unbeaten 120 to push Hampshire to 451 in their County Championship match against Dane Vilas’ Lancashire in Manchester. 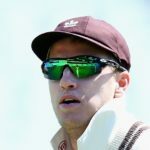 Morne Morkel took 4-36 as Surrey beat Somerset by an innings and 69 runs in a remarkable County Championship match in Guildford. 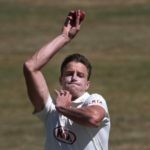 It was a bittersweet introduction to the county scene for Morne Morkel, who produced a magnificent bowling performance in a losing cause as Surrey went down by 220 runs in the One-Day Cup. Morne Morkel bowled seven overs for Surrey’s seconds as he returned to action for the first time since being injured in the fourth Test against Australia in early April. 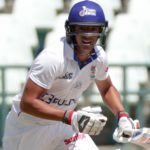 Surrey confirmed the Kolpak signing of Morne Morkel until the end of the 2019 county season. 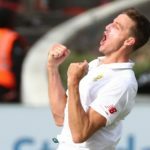 Dale Steyn, AB de Villiers, Hashim Amla and Graeme Smith share their favourite Morne Morkel moments. Morne Morkel was reduced to tears as he addressed the media for the final time as a Proteas player. 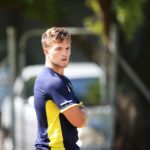 Morne Morkel is set to join Surrey on a Kolpak deal, according to reports in the British press. 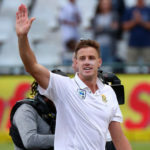 Proteas’ bowler Morne Morkel and opening batsman Dean Elgar have been rewarded for their impressive performances in the third Test against Australia.